Washington DC has a rich jazz heritage that began in the early 1900's. 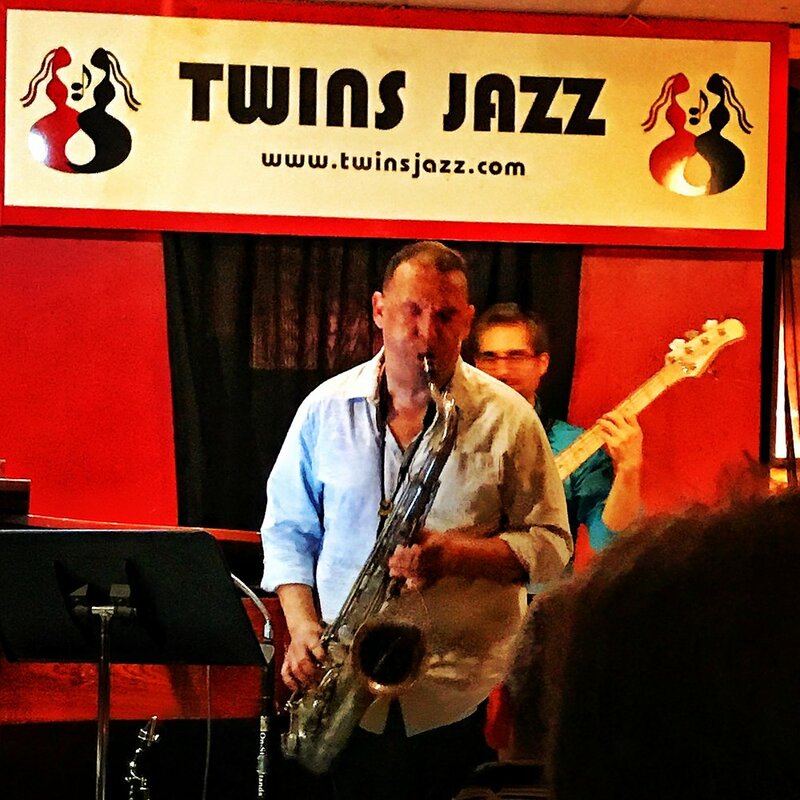 There are several jazz clubs scattered throughout the city but my personal favorite is Twins Jazz Club. Next time you are visiting our city see who's on the roster and go!